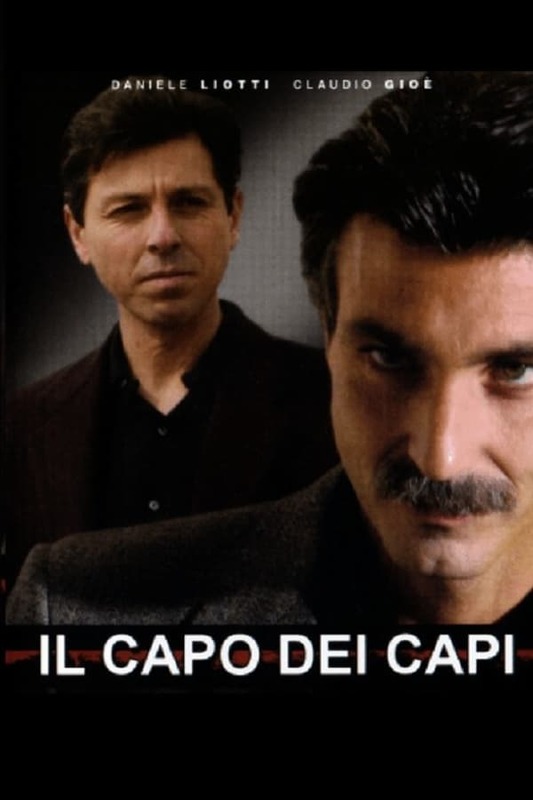 Il Capo dei Capi is a six-part Italian miniseries which debuted on Canale 5 between October and November 2007. It tells the story of Salvatore Riina, alias Totò u Curtu, a mafioso boss from Corleone, Sicily. Riina is played by Palermo-born actor, Claudio Gioè, and the series was directed by Alexis Sweet and Enzo Monteleone. The film is inspired from the eponymous book-inquiry of Giuseppe D’Avanzo and Attilio Bolzoni. The series was broadcast in the UK in Spring 2013 on the Sky Arts channel, retitled Corleone and split into 12 one-hour episodes. Die Lugners is an Austrian television series. Documentary series profiling every single country of the world done alphabetically, so be patient if you are waiting for one that’s down the road.